Jesus riding into Jerusalem on a donkey not only fulfills prophecy, but is symbolic of the role of the Messiah. Yet it is clear the crowd, by the end of the week, will have a different kind of Messiah - a warrior King. Yet it is Jesus' humility and ability to submit to the will of His father (as best seen in the garden of Gethsemane) that makes it possible for Jesus to become the one who will save us. To listen to the full sermon audio (click on the speaker icon). To watch/listen to the Sermon in Three Minutes (click on the TV icon). 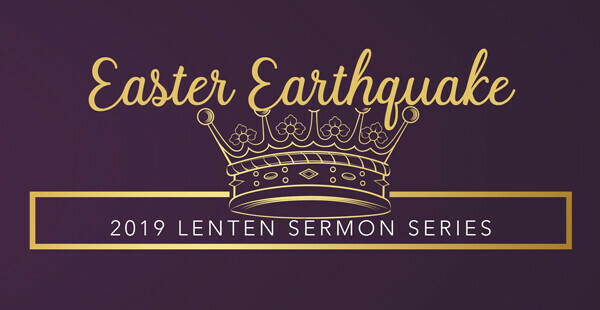 March 10-April 21 at all worship services. 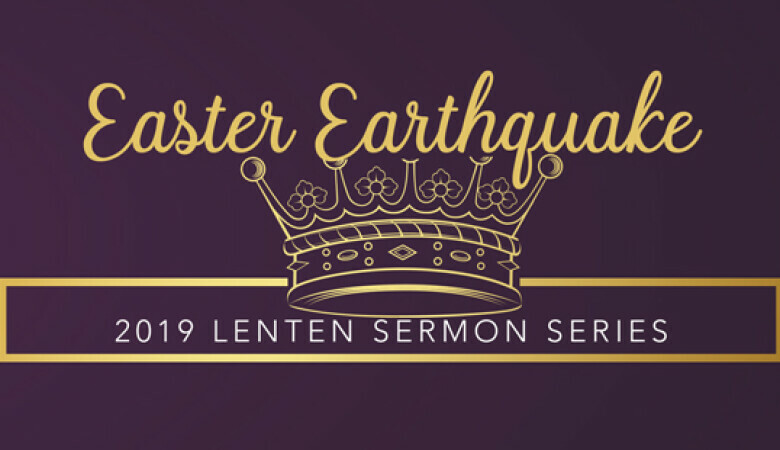 Easter Earthquake: How the Resurrection Shakes Our World. 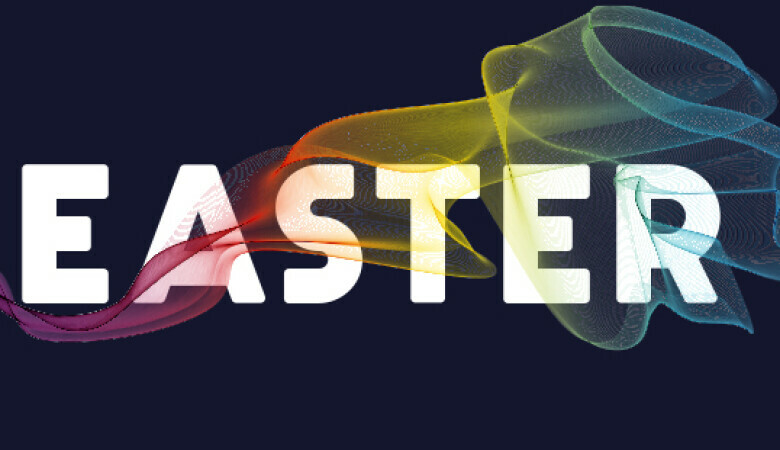 This series invites us all to consider the assumptions we have about ourselves, God, and Jesus.